Shares of Granules India rallied 10 per cent to Rs 114 in intra-day trade on the BSE on Friday after the company said its promoters sold partial stake as well as monetized personal assets to reduce their leverage. The pharmaceutical company's stock was trading close to its 52-week high of Rs 123 which it touched on September 10, 2018 on the BSE in an intra-day deal. “The promoters of the company sold 5 million equity shares representing 0.20 per cent stake to a group of reputed investors in a block deal on the stock exchanges, to mobilize about Rs 50 crore. In addition to it, the promoters are also monetizing personal assets worth up to another Rs 50 crore, which is expected to be complete shortly,” Granules India said in a press release. The funds raised through these transactions will be used to reduce promoter leverage by up to Rs 100 crore and which will subsequently bring down the promoters' pledged position to around 30 per cent from the current level of 54 per cent. This is in line with their commitment given on Q3FY19 earnings call to reduce the pledge continuously and make it pledge-free within two years. The promoters also reduced some amount of their personal loan in the month of December 2018, which enabled the reduction from their highest point of pledge of 60 per cent to current level of 54 per cent, it added. This step has been taken after due consultation with all sets of stakeholders, and to address the concerns related to promoter pledge, the company said. 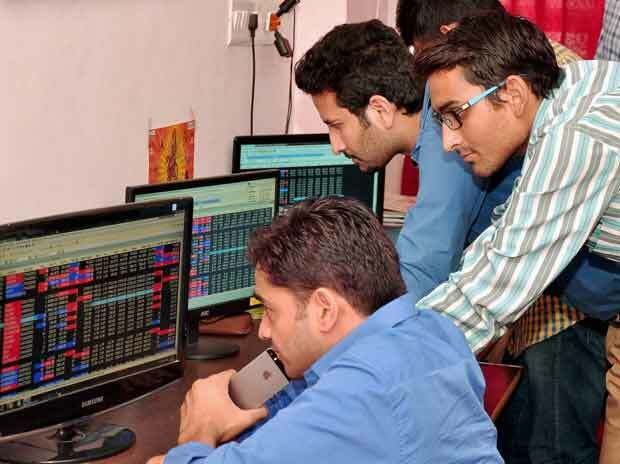 At 12:00 pm, Granules India was quoting 8 per cent higher at Rs 112 on the BSE. In comparison, the S&P BSE Sensex was down 0.15 per cent at 36,671 points. A combined 16.93 million equity shares changed hands on the NSE and BSE so far.